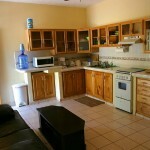 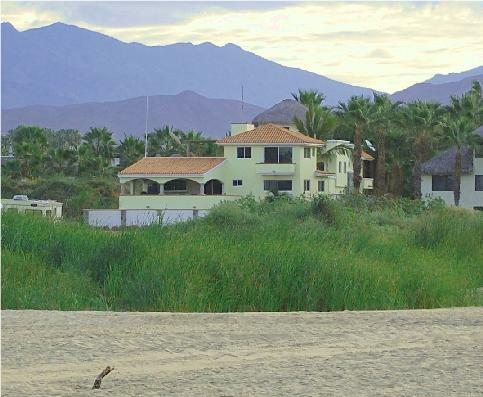 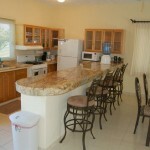 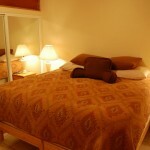 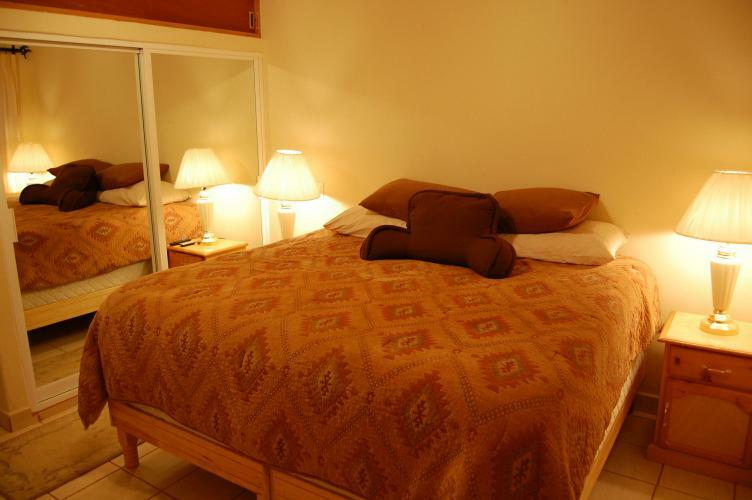 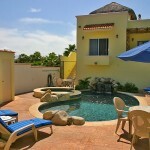 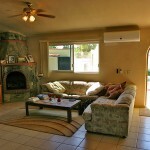 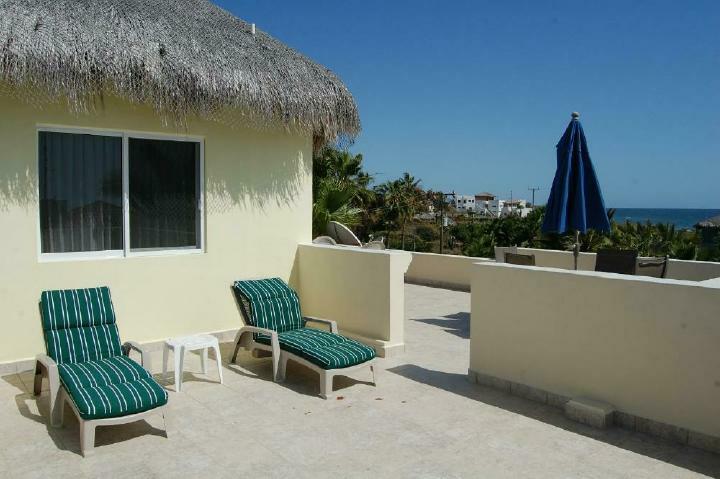 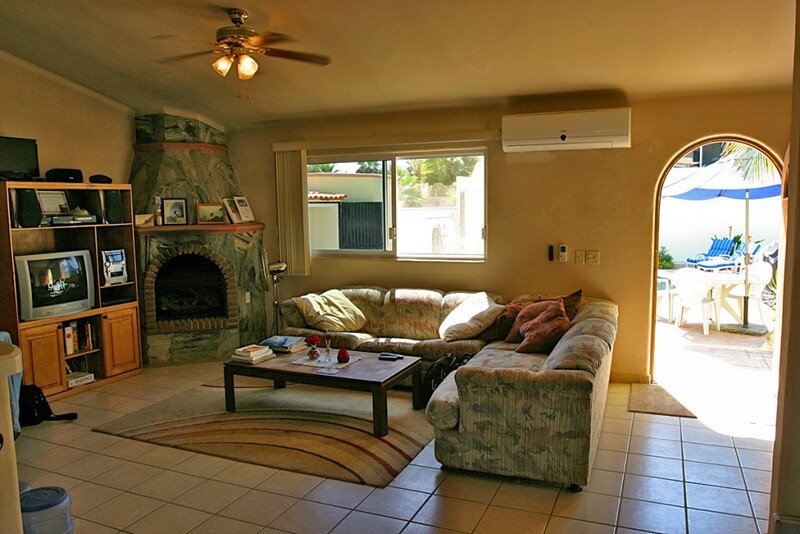 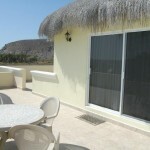 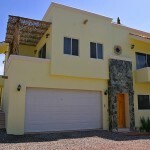 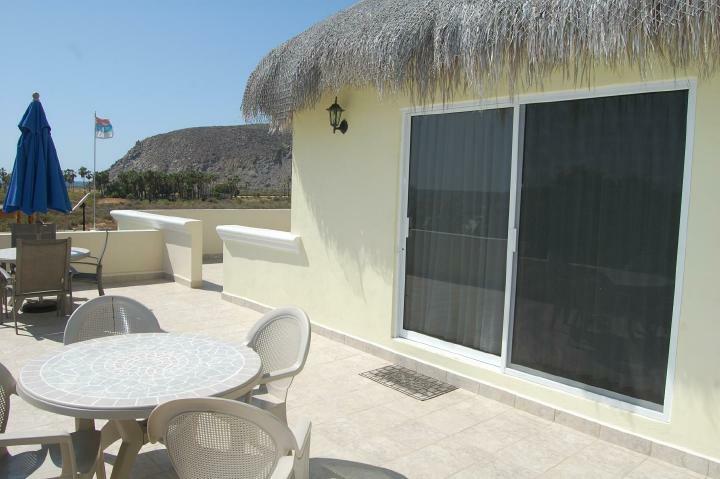 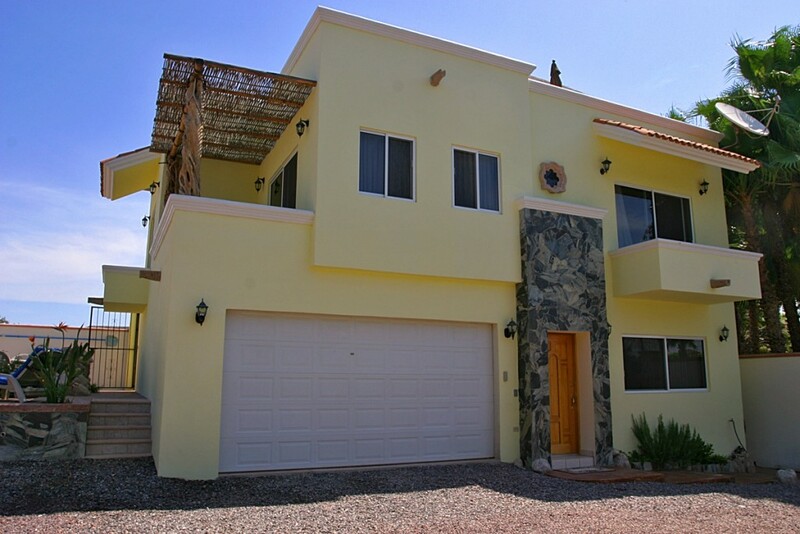 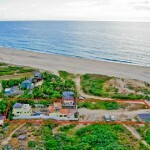 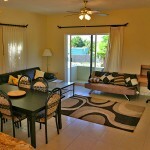 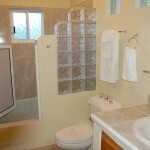 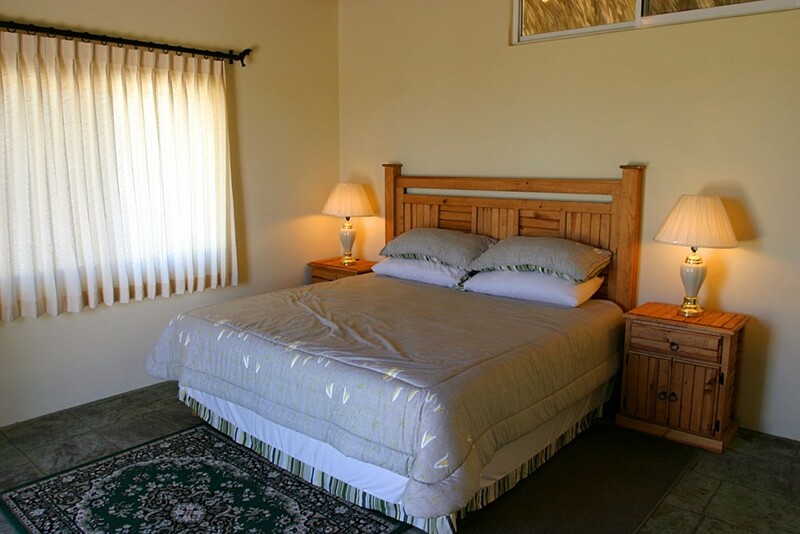 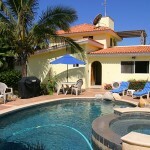 Todos Santos vacation rentals on the beach infront of surf! 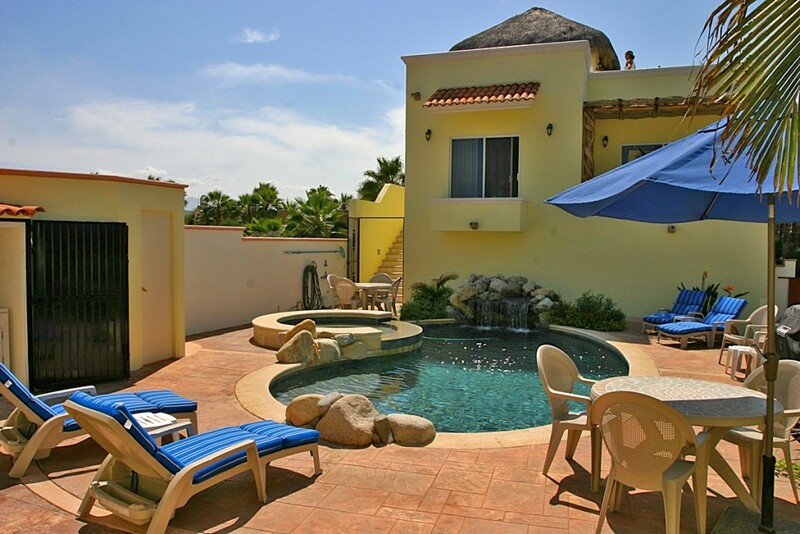 The Beachfront Pescadero Palace is one of the finest luxury beachfront Todos Santos rentals in the Todos Santos and Pescadero area of Baja California, Mexico. 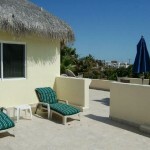 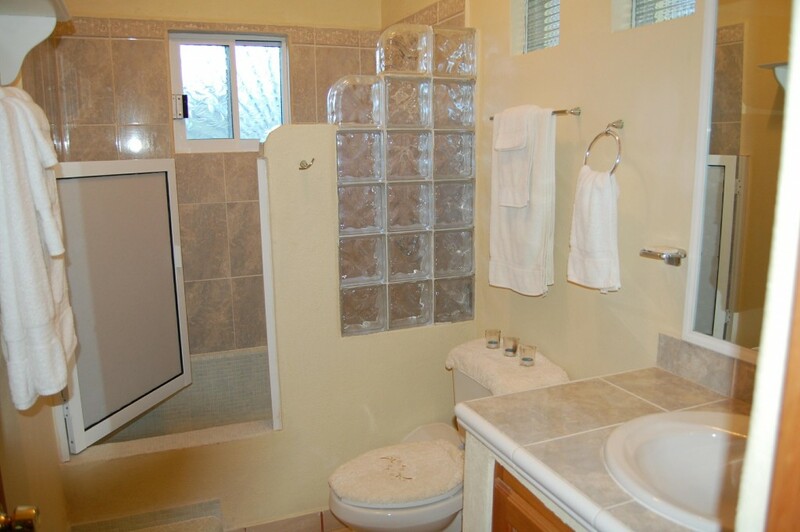 There are a total of 7 bedrooms and 8 baths, arranged to accommodate small or large groups, from 1-18 people. 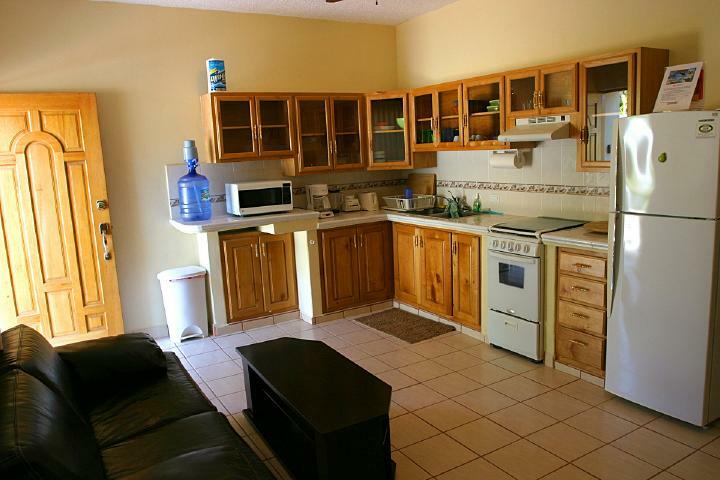 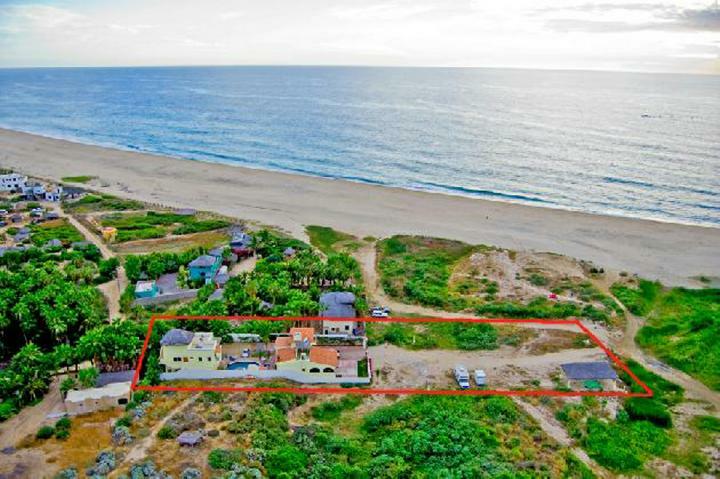 It has an excellent location on a 3 mile white sand beach, 5 minutes from the charming town of Todos Santos, 5 minutes to Pescadero, and 45 minutes to downtown Cabo San Lucas. 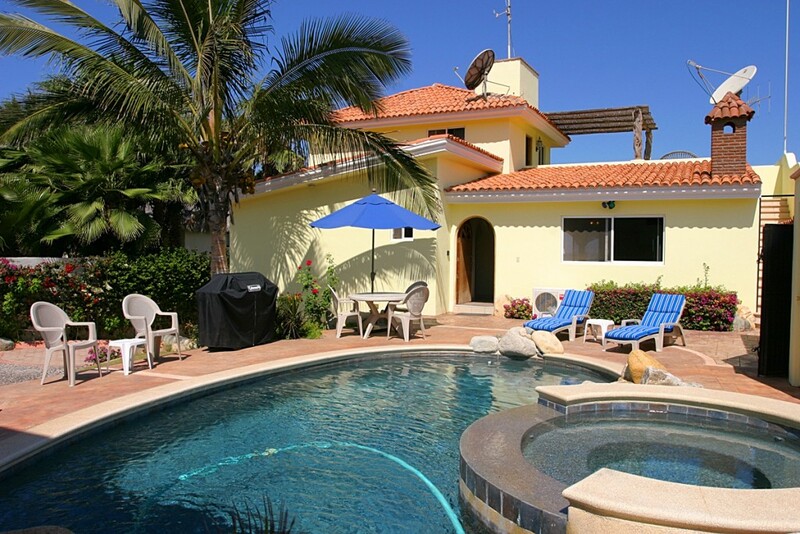 Sitting on Playa San Pedritos, one of the best surf breaks in Baja, this luxury Villa has a private heated swimming pool with a shallow area for children, a beautiful natural rock waterfall, and 2 Jacuzzi hot tubs, one with an infinity edge flowing into the pool. 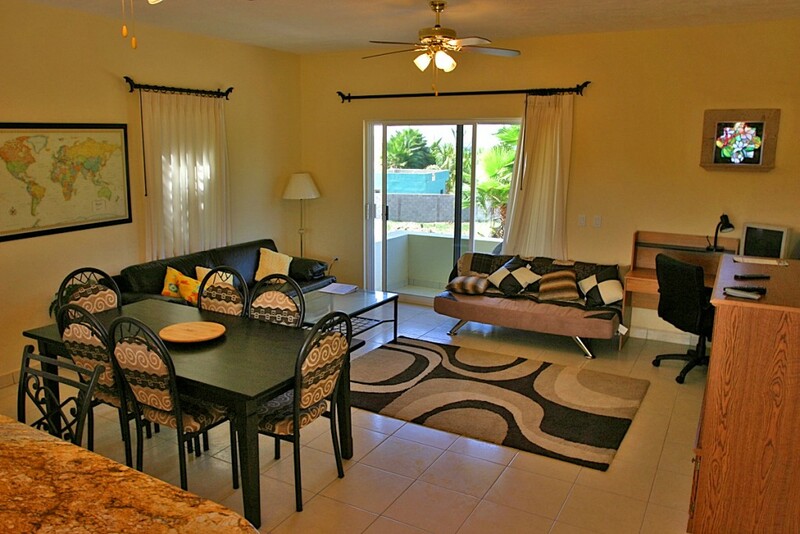 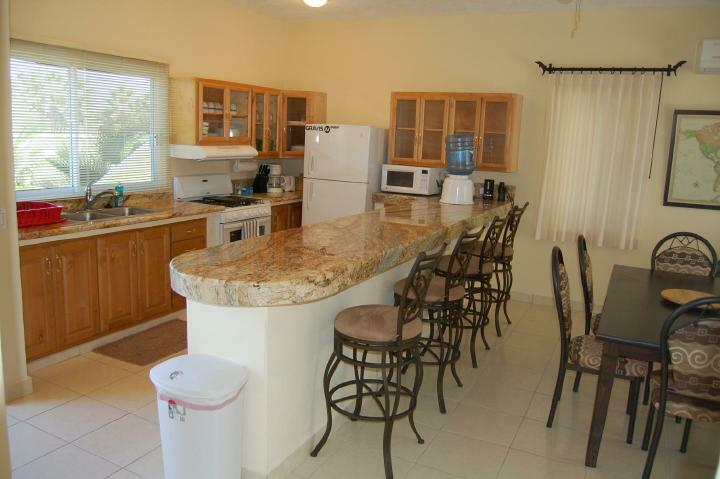 The amenities include 7 satellite TV’s, private kitchens with all appliances and utensils, spectacular ocean views, laundry facilities on premises, and maid service available upon request. 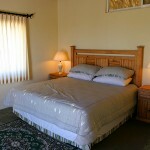 For more info, pictures, and prices, please click on our main website or email!